I am off for a few days. I initially thought I would carry the laptop. But it is in demand at home too. In this confusion I have not scheduled any posts. I will be back with a lot more pictures early in the coming week. 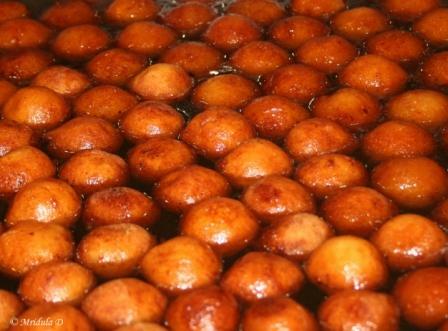 In the mean while enjoy some Gulab Jamuns.